Black Magnetic makeup palette with mirror and logo is perfect for professional makeup artist who wants to create a personalized makeup palette. 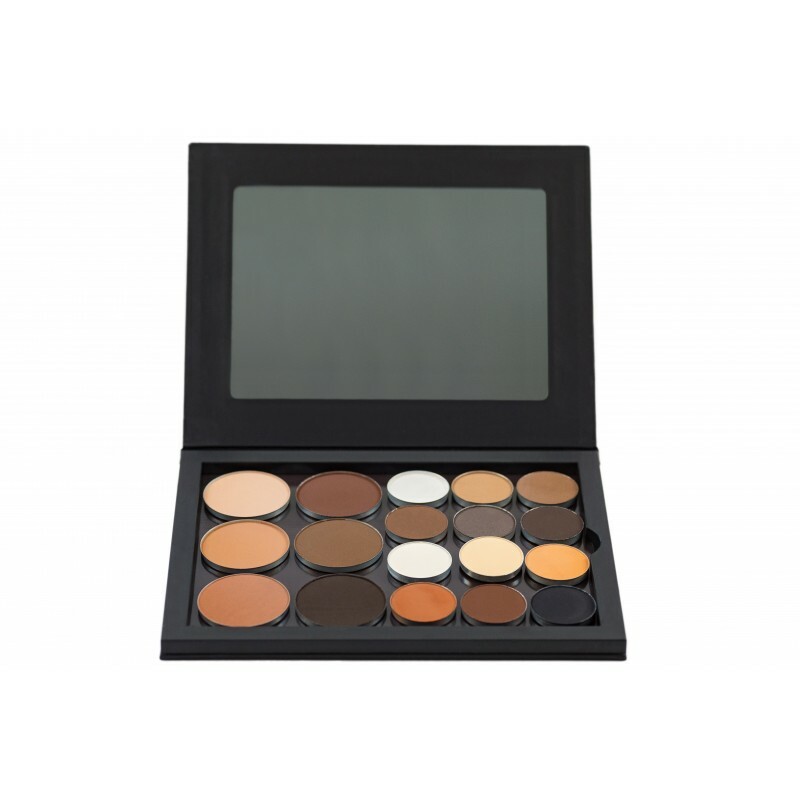 Black Magnetic makeup palette is perfect for professional makeup artist who wants to create a personalized makeup palette. 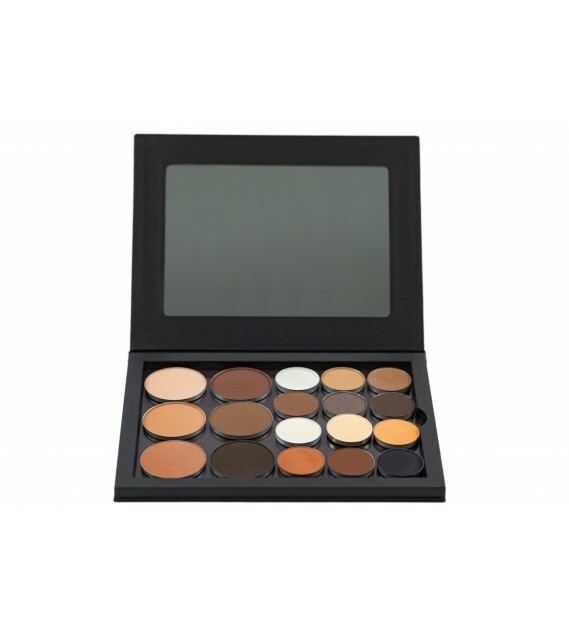 we offer wide range of individual eye shadows and compact powders. 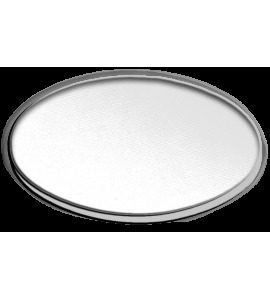 Micro fine mattifying compact powder with silky touch. 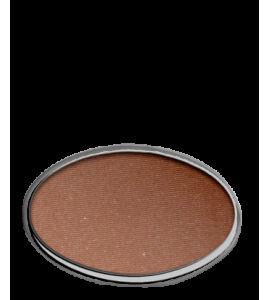 The silicone coated talc and mineral pigments protect the skin and provide a long-lasting makeup. Apply with a little powder puff.